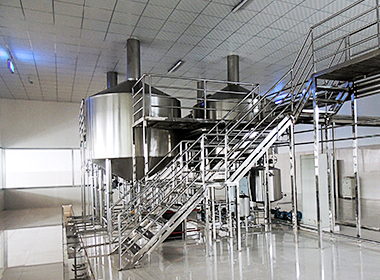 Micro-brewery equipment-Products-Shandong zunhuang brewing equipment Co., Ltd. 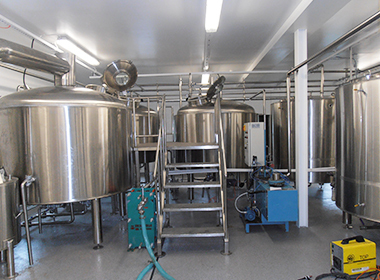 The brewhouse is two tanks three vessels, which includes mash&kettle, lauter, whirlpool tun, it is our creation. 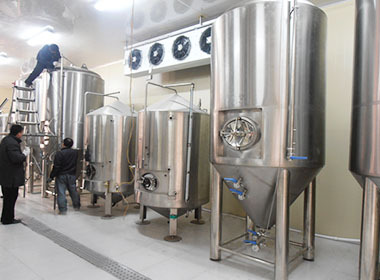 Brewery beer equipment general used in industrial beer production line, which for the purpose of maximizing return on investment. The capacity is from 1000L to 5000L and even more. 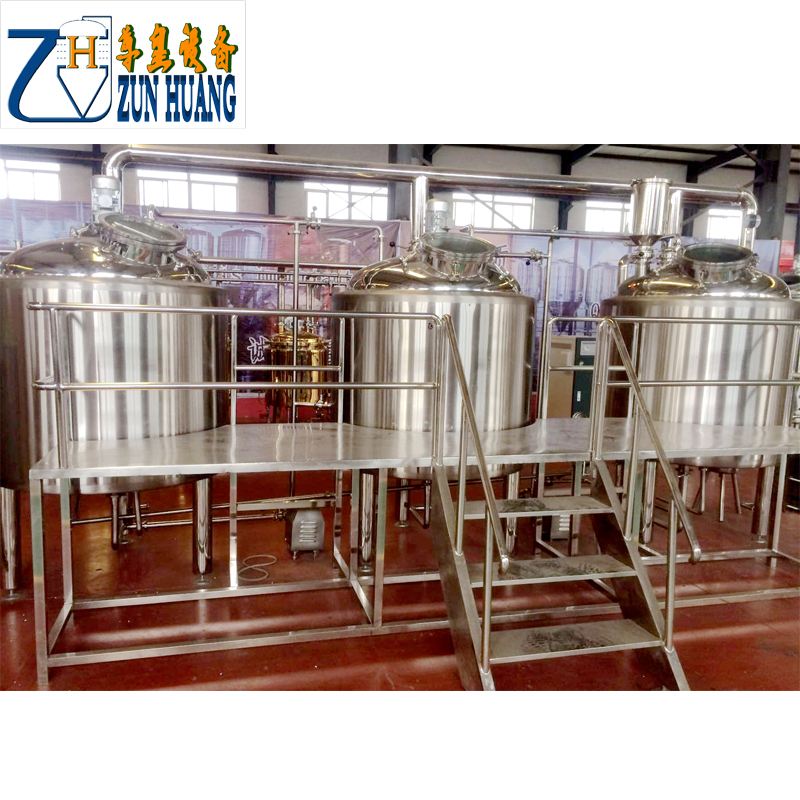 Zunhuang brewery equipment focus on well performance and easy control for beer brewing, not pursue of ornate appearance.